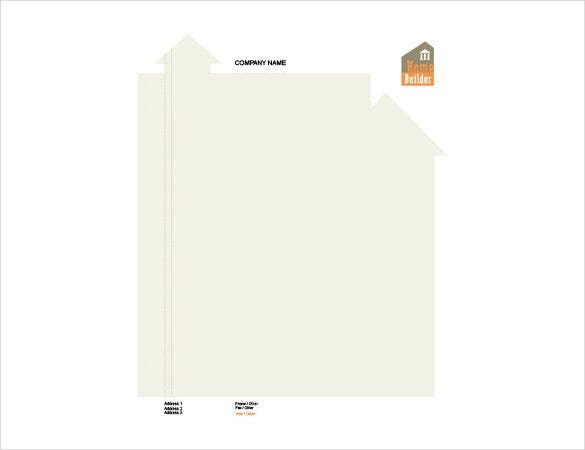 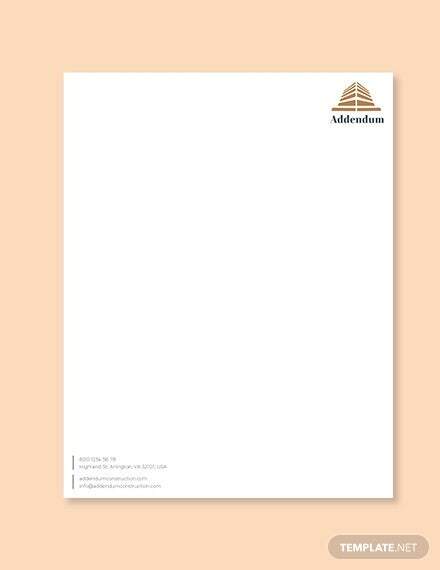 Every construction company required a letterhead samples for their business in order to promote their business level. 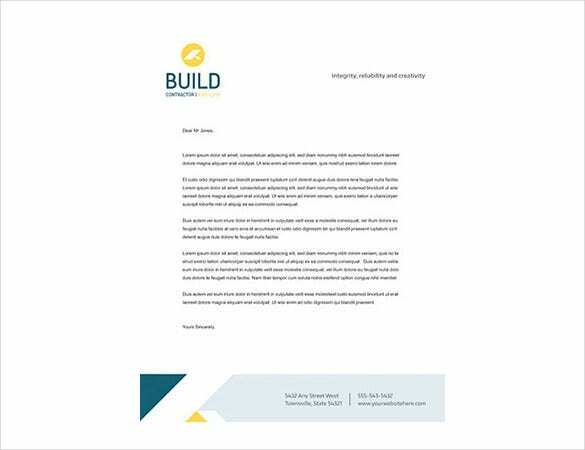 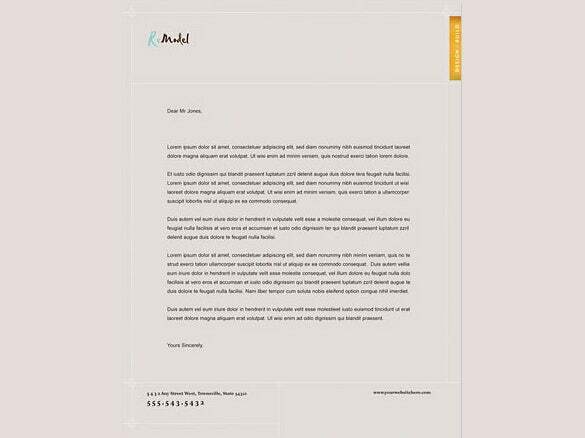 The wonderful collection of construction company letterhead template will surely aid you to brand your engineer business, architect, architect, and building. 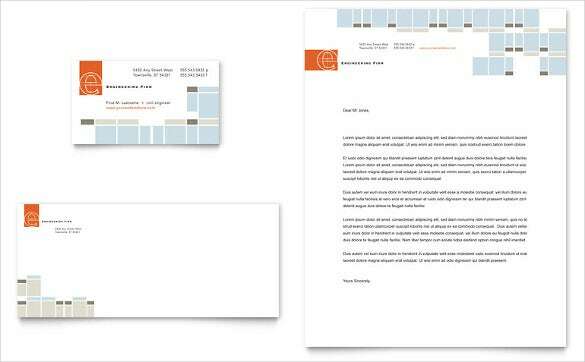 If you need to add your logo, construction contact details will present into the template so you can customize it based on your requirements. 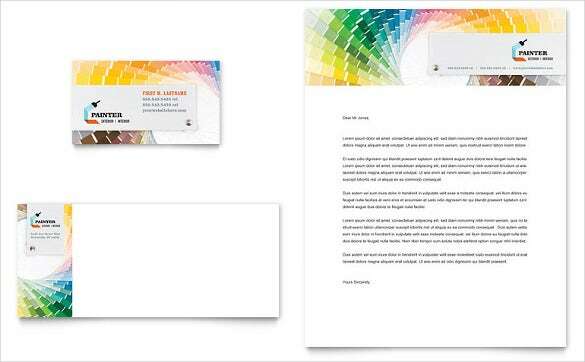 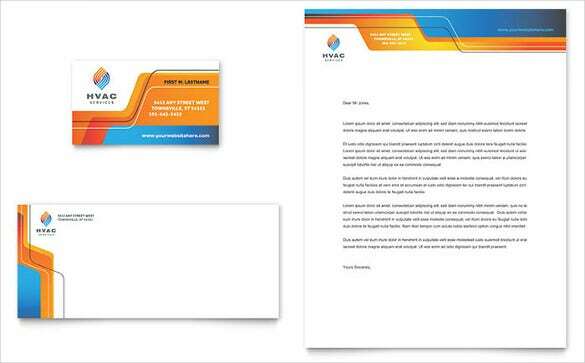 You can also see Corporate Letterhead Templates. 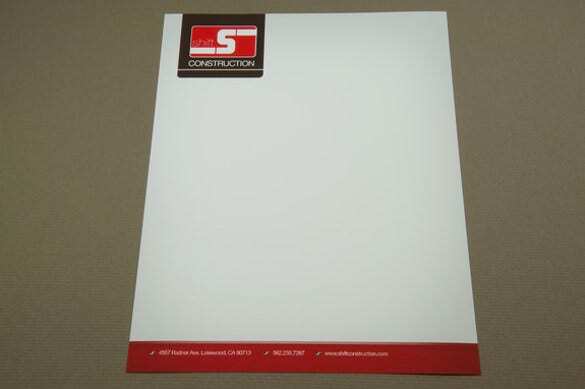 However, having an exact construction company letterhead template in your mail is integral to the approach of company recognize and distinguishing features of its stability and legality. 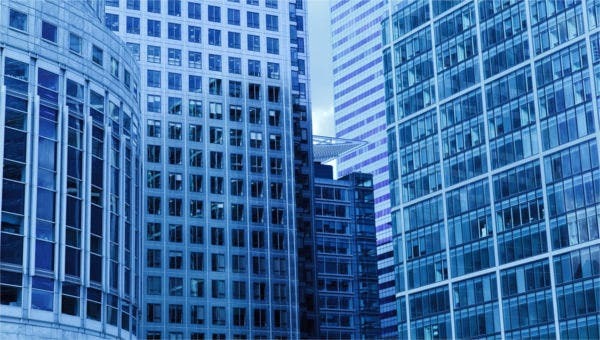 Some of the constructional themes are engineering architecture, projecting and drawing. 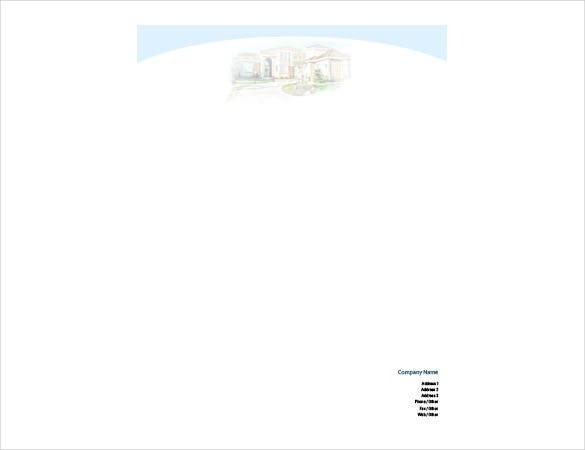 The Letterhead Templates for construction will support word and PDF file format.